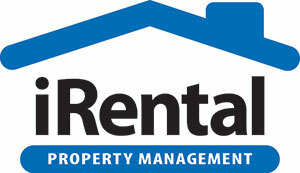 As your online property rental agent we advertise the property on realestate.com.au and set open times that you have arranged with us. You show the tenants through the property and hand out application forms (that we provide), or we can do it for you (based on the package chosen). Depending on the package you choose, we can take care of the administration, reference checking the applications, tenancy forms, completing the bond form and other legal documentation. We don’t force unnecessary services on you. For example, if you already have photos you save money because it is unnecessary to take new ones. You choose the services you need. You stay in control with you own personal assistant. If you want to change the price or description we can do it in seconds. We also send you all online interest on your property. We have nothing to hide. Manage the tenant referencing and assist with the sign up process (this can include preparation of the lease, bond and residential tenancies information). 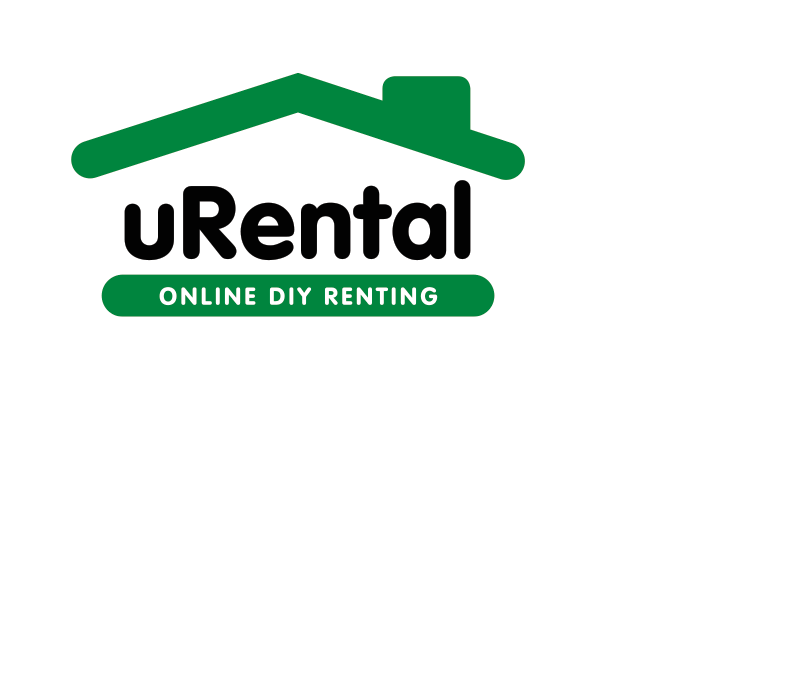 Remember uRental is an online property rental agent and we have an office centrally located for easy contact.